Estelle Pinney grew up and Cairns in the tobacco town of Mareeba, North Queensland. She left school at the age of thirteen to work as a colourist in her grandfather's photographic studio. 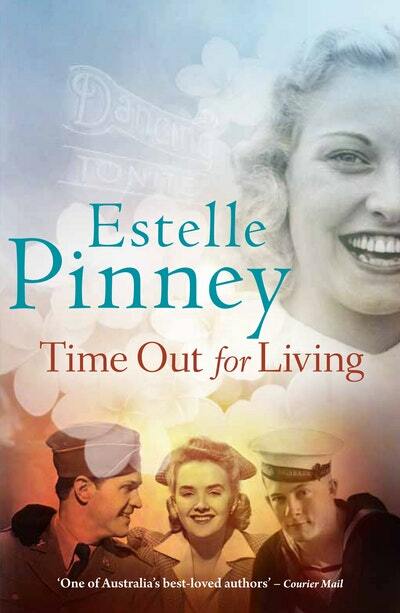 Estelle's eventful adult life saw her working as an ambulance driver for the US army during World War II; as a beauty consultant; and as a registered deckhand on her husband's crayfishing boat in the Torres Strait. She is the author of Time Out for Living (1995) and A Net Full of Honey (1996), and co-author of Too Many Spears (1978) with late husband Peter Pinney. Estelle lives in Brisbane with her daughter Stella. 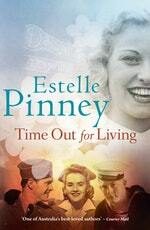 Be the first to find out about Estelle Pinney.